Through the WaterSMART Small-Scale Water Efficiency Projects Reclamation provides 50/50 cost share funding to irrigation and water districts, tribes, states and other entities with water or power delivery authority for small water efficiency improvements that have been identified through previous planning efforts. 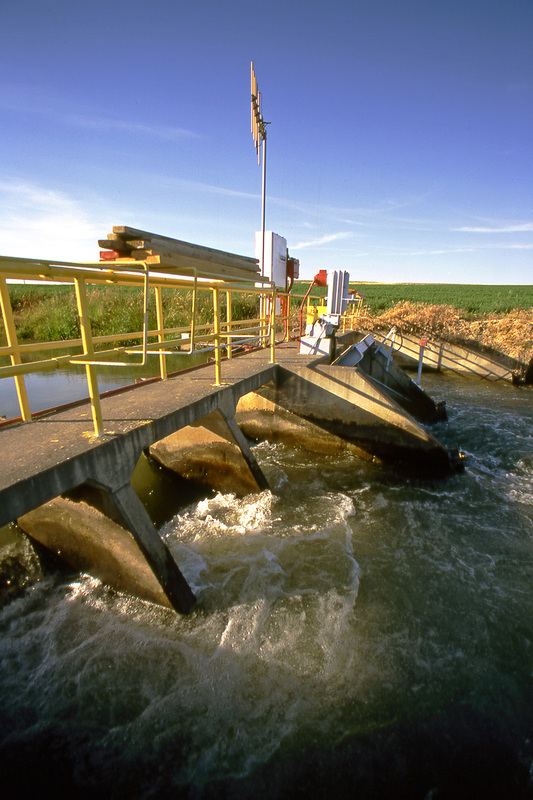 Projects eligible for funding include installation of flow measurement or automation in a specific part of a water delivery system, lining of a section of a canal to address seepage, or other similar projects that are limited in scope. 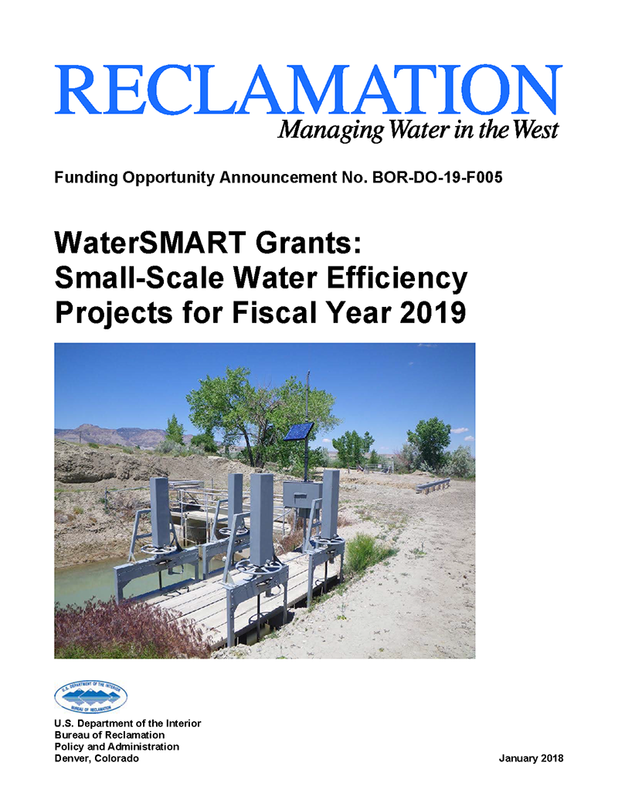 The Bureau of Reclamation has released a funding opportunity for small-scale water efficiency projects as part of the WaterSMART Program. The projects funded with these grants include installation of flow measurement devices and automation technology, canal lining or piping to address seepage, municipal meter upgrades, and other projects to conserve water. These cost-shared projects conserve and use water more efficiently, mitigate conflict risk in areas at a high risk of future water conflict, and accomplish other benefits that contribute to a reliable water supply in the West. The FY 2019 Small-Scale Water Efficiency Project Funding Opportunity is now available. It closes on April 24, 2019. April 24, Funding Opportunity closes.